The more time goes by, the less Manny Pacquiao feels like a feel-good story. On July 14 in Kuala Lumpur, “Pacman” knocked out Lucas Matthysse to claim one more in a long line of sanctioning body belts. But the narrative has changed. Ten years ago, Pacquiao was on the verge of launching a three-fight knockout streak against Oscar De La Hoya, Ricky Hatton, and Miguel Cotto that would establish him as a great fighter. He had risen from the streets and was about to become a global icon. He planned on running for public office and someday becoming president of the Philippines. He was a standard bearer for oppressed people around the world and had a kind word for everyone who came into his orbit. Pacquiao will turn forty years old on December 17. He has won some elections, first for a seat in the Filipino House of Representatives and then in the Senate. But he has been largely ineffective as a congressman, made virulently homophobic statements, and cast his lot with the repressive regime of Filipino president Rodrigo Duterte. He has also fought too long. As Pacquiao entered his confrontation with Matthysse, his once vaunted power seemed a distant memory. He had lost four of his last nine fights and hadn’t knocked out an opponent since fighting Miguel Cotto nine years, thirteen fights, and 150 rounds ago. Conversations regarding his boxing skills lingered on the past. 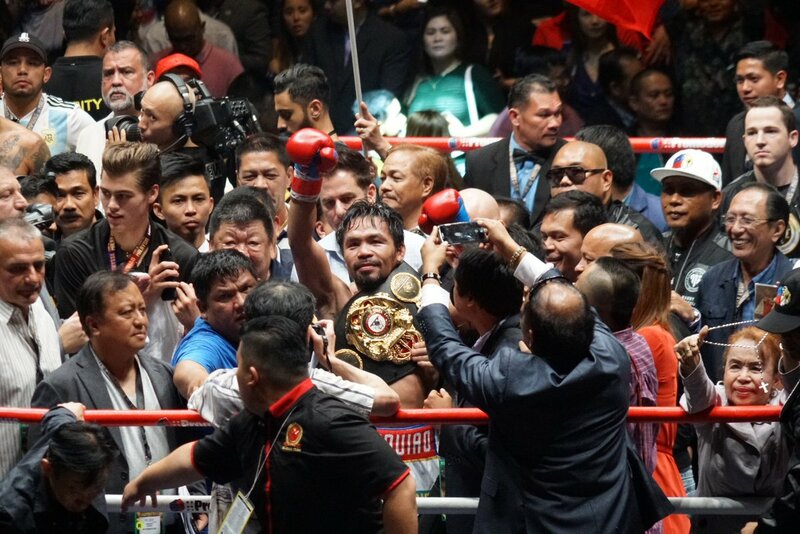 The end of Manny’s relationship with trainer Freddie Roach also chipped away at Pacquiao’s good-guy image. That relationship was part of the feel-good story. 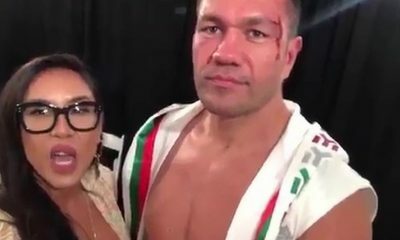 They were together for 34 fights over 16 years. Pacquiao-Matthysse was viewed as an intriguing fight with Pacquiao installed as a 2-to-1 betting favorite. Five years ago, Matthysse (now 39-and-5 with 36 KOs) was a significant player on the boxing scene. His only losses were split-decision verdicts at the hands of Zab Judah and Devon Alexander. Then he devastated Lamont Peterson in three rounds, which set the stage for Matthysse vs. Danny Garcia on the undercard of Floyd Mayweather vs. Canelo Alvarez. Matthysse came up short that night, losing a unanimous decision. 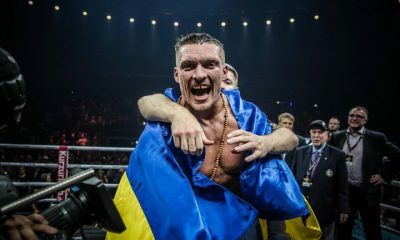 Two years after that, he was stopped in ten rounds by Viktor Postol. The knock on Matthysse is that he has trouble with quick opponents and tends to fall apart when faced with adversity. Also, at age 35, he’s past his prime. In the weeks leading up to Pacquiao-Matthysse, there were questions regarding how solid the financial backing for the fight really was and whether the bout would proceed as planned. By the time the necessary financial components (i.e. money in the bank) were in place, it was too late to undertake a pay-per-view promotional campaign in the United States, so the card was televised on ESPN+. Joe Tessitore, Tim Bradley, and Mark Kriegel called the action off a TV monitor in New Orleans where they were on site for an ESPN fight between Regis Prograis and Juan Jose Velasco. Pacquiao weighed in at 146 pounds; Matthysse at 146.7. Kenny Bayless was brought in to Kuala Lumpur from Las Vegas to referee the fight. Pacquiao was the aggressor throughout. As his foot-speed has decreased in recent years, his ability to reset quickly at sharp angles and punch effectively has diminished. But Matthysse’s own footwork was so plodding on Saturday night that Lucas was unable to set his own feet and punch with power. And when in range, he was unable or unwilling to pull the trigger. To say that Matthysse looked one-dimensional would be giving him credit for one more dimension than he showed. Pacquiao dominated the action. 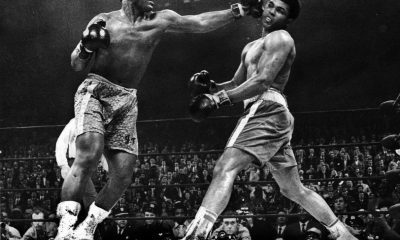 In round three, he scored a knockdown with a sharp left uppercut. Toward the end of round five, Matthysse took a knee after being on the receiving end of what appeared to be a glancing right hand up top. 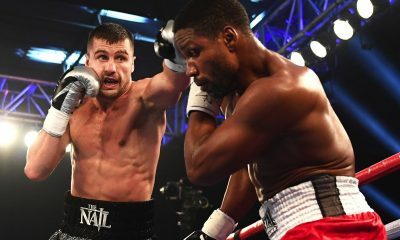 In round seven, a left uppercut dropped him again, at which point Lucas spat out his mouthpiece and Kenny Bayless stopped the fight. 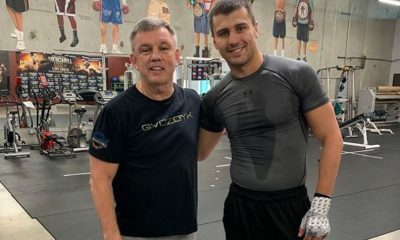 Speaking from an ESPN studio, Teddy Atlas put the bout in perspective. There was a lot of boxing on ESPN and ESPN+ on Saturday. 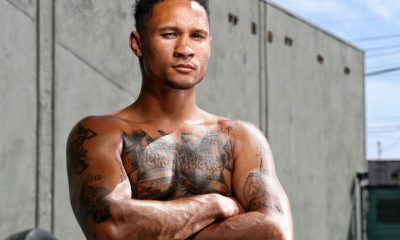 The early undercard bouts prior to Regis Prograis vs. Juan Jose Velasco began on ESPN+ at 4:30 PM. 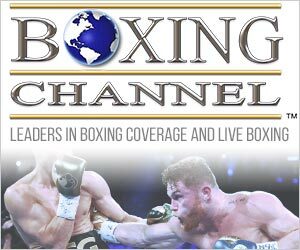 At seven o’clock, the telecast moved to ESPN for Teofimo Lopez vs. Michael Silva and Prograis-Velasco. Then, at 9:00 PM, the scene returned to ESPN+ for two Pacquiao-Matthysse undercard fights followed by Pacquiao-Matthysse. “Regis wouldn’t be my first choice for one of my guys to fight,” Roach answered. 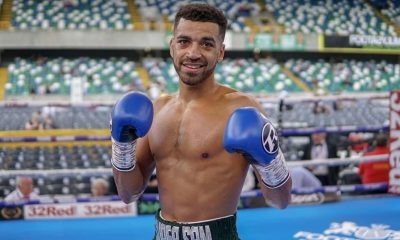 The 140-pound Prograis showed flashes of brilliance in beating Velasco down with a brutal body attack that included three knockdowns occasioned by pulverizing body shots. Velasco took a horrible beating. He fought courageously and as well as he could. But by the end of round seven, he was a thoroughly beaten fighter. 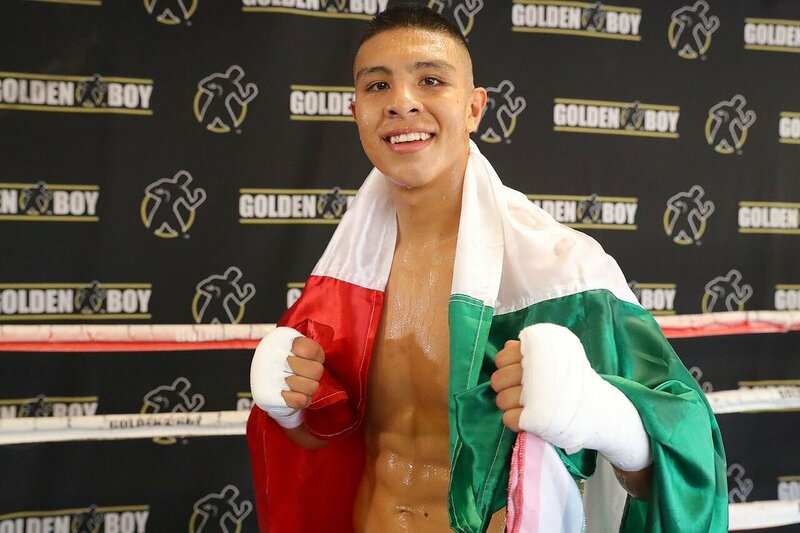 After round seven, Velasco told his trainer, Herman Caicedo, that he no longer wanted to continue. Caicedo ignored him and bullied his fighter out for round eight. Meanwhile, from the vantage point of watching the fight on television, it appeared as though there was no between-rounds examination of Velasco by a commission ring doctor. 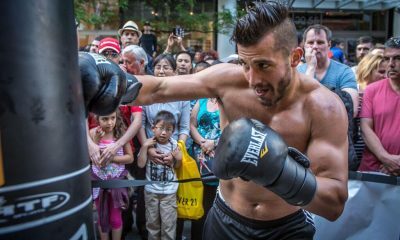 Forty-five seconds into round eight, Velasco was knocked down for the third time and spat out his mouthpiece. He then stood up, shook his head, and walked away with his back to Prograis, indicating to referee Laurence Cole that he no longer wanted to fight. But instead of stopping the carnage, Cole instructed Caicedo to rinse the mouthpiece and ordered that the beating continue. 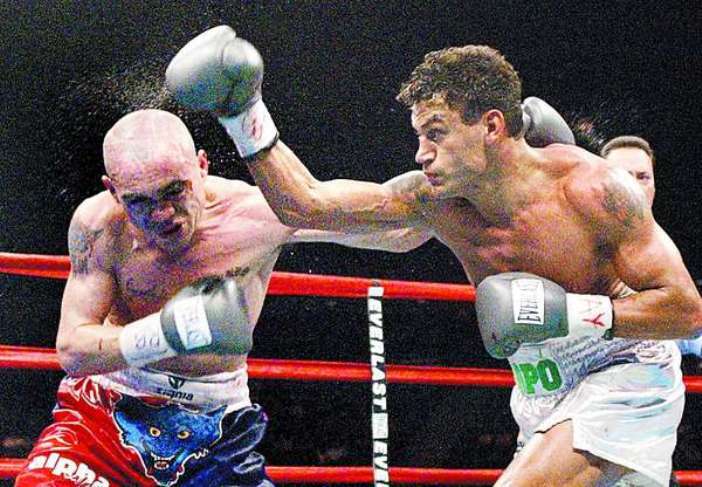 Less than ten seconds later, Velasco sank to the canvas after a glancing blow to the temple. Cole ruled it a slip, wiped Velasco’s gloves, and instructed that the beating resume. Finally, after another 35 seconds of unnecessary punishment, Caicedo threw in the towel and the fight ended. 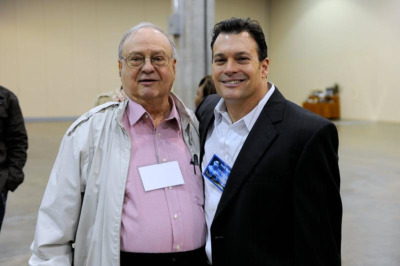 Someone should explain to Herman Caicedo, Laurence Cole, and the people who run the Louisiana State Boxing and Wrestling Commission that conduct of this nature is life-threatening and unacceptable in boxing.